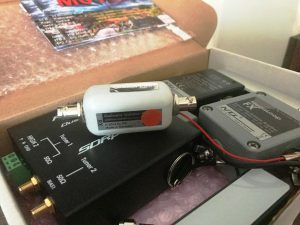 The SDRPlay RSPduo SDR-receiver has been on the market since the Ham Radio fair of 2018 and since then, inquiries regarding the most effective antenna to use with this SDR receiver have been almost continuous. So far, the answer has always been: MegActiv MA305FT. 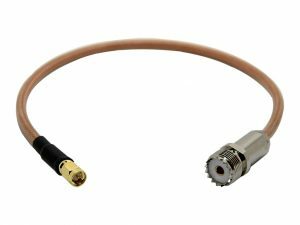 Because of its diminutive size and low amplification, this antenna does not overload the radio and is very easy to take along on field trips. In October 2018, Jon Hudson kindly sent me a test unit, praising its performance wholeheartedly. 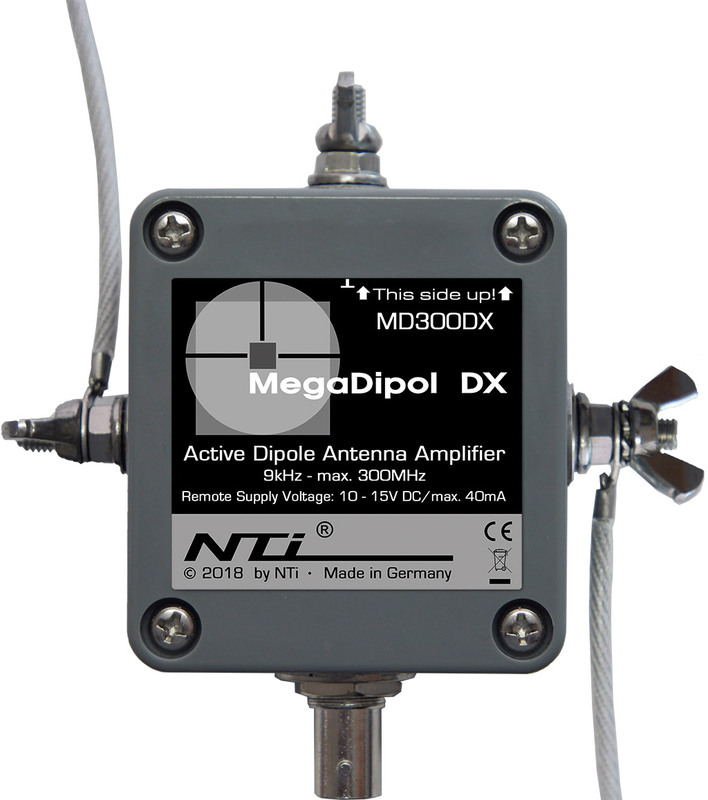 I have now tested this receiver, coupled to two of our larger and more effective antennas; the MegaLoop FX and the MegaDipol MD300DX. 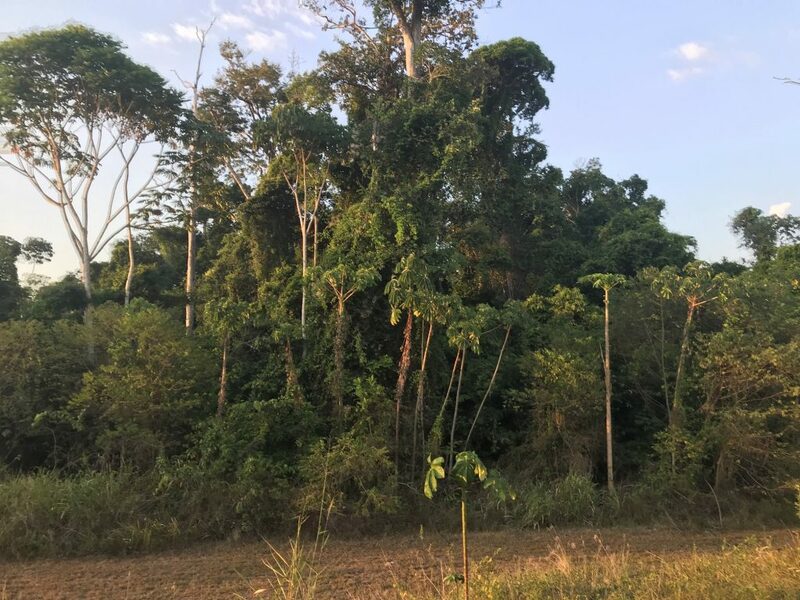 Hi there, I returned from my 4th trip to the very beautiful, if rather rugged Rio Capim area of Northern Brazil, just before Christmas. As usual, this was a business trip, but of course I always take the opportunity to DX when I’m travelling. 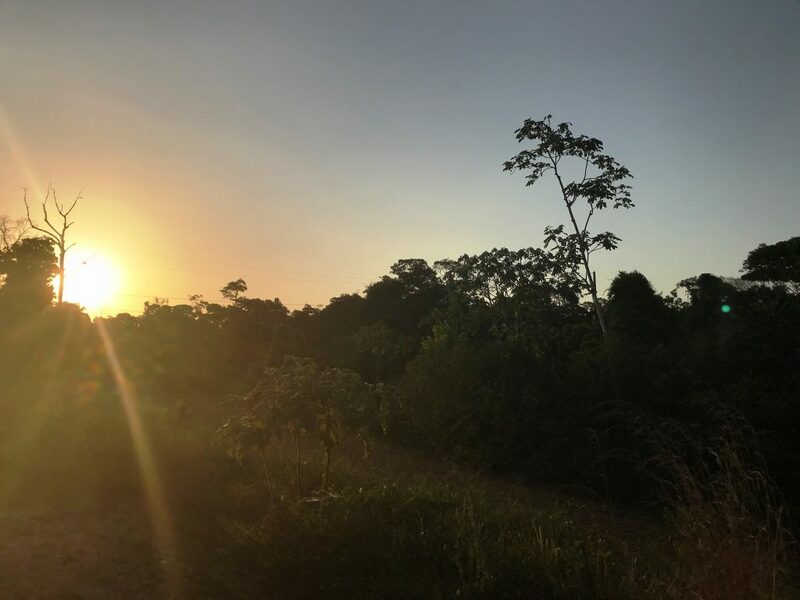 Spending yet another month out in the jungle presented the usual problems with heat, tropical bugs and at this time of year, much precipitation, particularly in the afternoons and evenings. There are also problems with the dreaded local QRM. Even in the remotest of locations, if humans are present and using electricity, there is noise. At my temporary, tropical QTH, the lighting systems in particular generated a huge amount of noise. 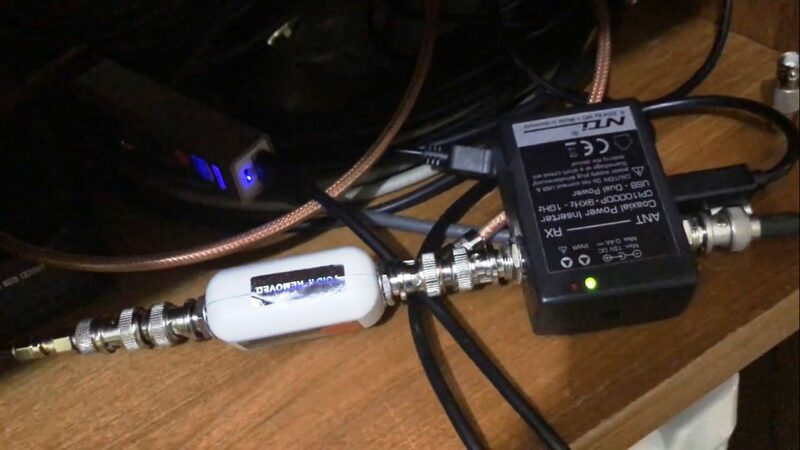 In the evenings, the noise floor on my SDRPlay RSP DUO with a longwire would be terribly high – sometimes around -95 dBs. This was totally unworkable of course with a standard telescopic antenna, or indeed, with any type of wire extension. 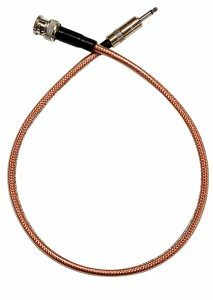 On this trip however, I had a very effective weapon in my armoury to deal with local QRM; the Bonito MegaLoop FX antenna. 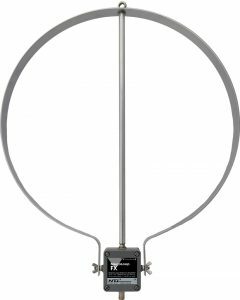 I have previously tested this antenna at my QTH in the UK and on my travels last year to Dublin, Ireland and Nantes in France. It proved very effective in delivering DX in noisy environments, particularly when coupled to the Bonito GI300 Galvanic Isolator. I was therefore rather excited to take this antenna back to the tropics. 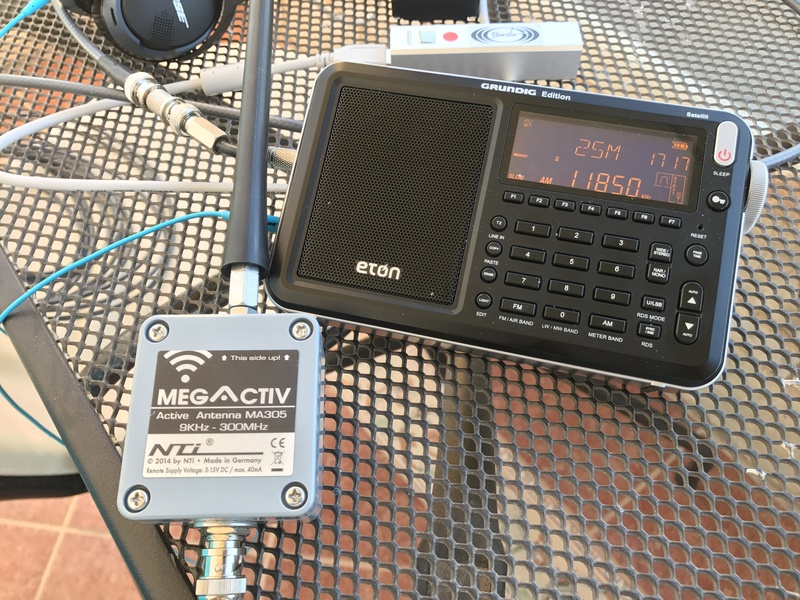 The beauty of my SDRPlay RSP DUO/ Bonito MegaLoop FX set up is two-fold: superb selectivity and sensitivity and complete portability. The RSP DUO is powered by my laptop – which is great because that gives me at about three hours listening away from noisy mains supplies. The MegaLoop FX can also be USB powered – and in fact will run on a cheap USB power brick for many, many hours. The loop itself is a flexible cable, rather than a rigid aluminium affair such as the Wellbrook ALA1530. Travelling to Rio Capim involves a flight from London Heathrow to Lisbon, Portugal and then a connection to Belém, Northern Brazil. Everything was easily packed into my backpack and checked-in luggage and I had no problems at all at airport security. 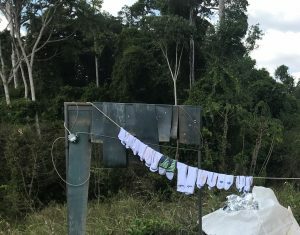 I took the 5 metre cable with me to Brazil and managed to hang it from a welding screen at one point, in a quiet location on the edge of the jungle. Eventually, I fashioned a simple wooden ‘cross’ for the cable to effectively create a 4 sided quadrilateral shape which is basically the geometry of a typical ‘kite’. This worked very well indeed and allowed for portable operation in and around the jungle. 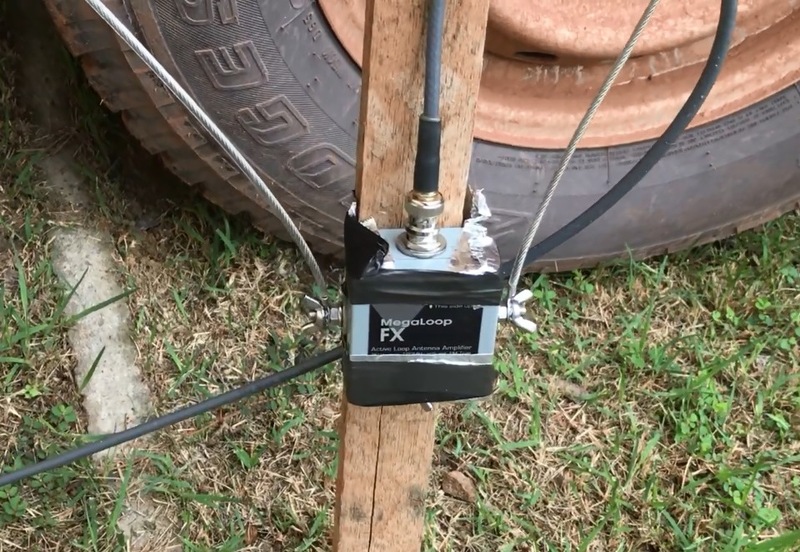 As expected, the performance of the MegaLoop FX antenna, coupled to the SDRPlay RSP DUO was very impressive and for the duration of my stay in the jungle, I spent most of my time DXing with this set-up. I always take a portable radio and this trip was no different. I packed my XHDATA D-808, which I consider to be one of the very best portable radios currently on the market. What a shame then that it developed an audio fault and rendered basically useless. This then left me to focus 100% on my portable SDR set-up. It did not fail to deliver. I spent many evenings scanning the HF bands for tropical band signals and as usual, copied many stations that I can hear in the UK, but of course with much stronger and clearer signals. 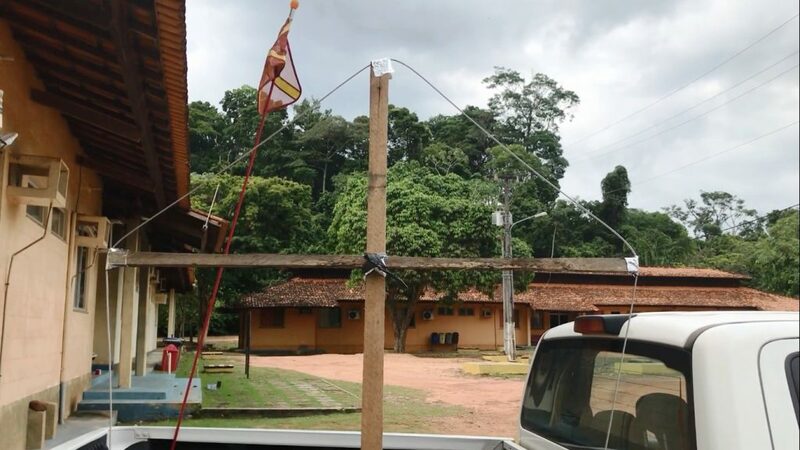 For example, Rádio Clube do Pará was literally booming into Rio Capim day and night with a huge signal of S9 +10. Other stations that are much more difficult to hear in the UK were also copied with very nice signals and these included Radio Tarma Peru, Emisoras Pio XII Bolivia, Rádio Educação Rural Brazil and Radio Cultural Amauta Peru, amongst many others. More impressively, I copied some signals that are just about impossible to hear in the UK these days and in fact my reception was excellent confirmation that they are still on-air. These included the never-heard-in-Europe (to my knowledge) Radio Sora de Congonhas Brazil and the very rarely heard Radio Huanta 2000 Peru, Radio Alvorada de Londrina Brazil, Radio Difusora do Amazonas Brazil and Radio 9 de Julho Brazil. Perhaps most impressive was the performance on Longwave. 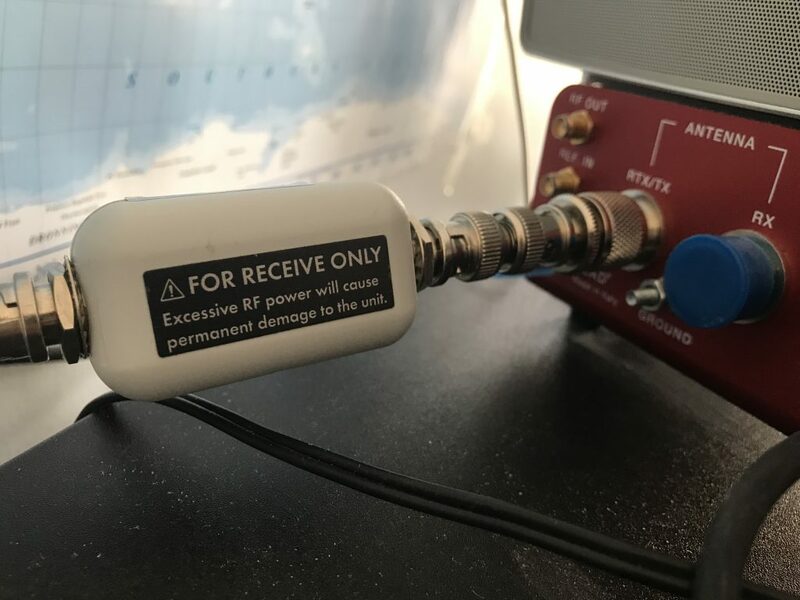 Catching transatlantic signals on medium wave can be difficult and usually only possible with any regularity using sophisticated equipment. Longwave catches are even rarer. Whilst in Brazil, I managed to copy weak signals from BBC Radio 4 on 198 kHz, Radio Algérie Chaîne 3, on 252 kHz and actually quite good signals from Medi 1 in Morocco on 171 kHz and RTL Luxembourg on 234 kHz. This level of performance surprised me. 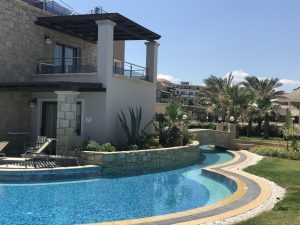 My listening environment, although remote, was certainly not optimal – there was nearly always some electrical noise present. However, by locating the MegaLoop FX outside (and carefully taping up the partially open window to stop millions of tropical bugs getting into my room!) I managed to copy these transatlantic signals on longwave. Simply a brilliant experience all round. 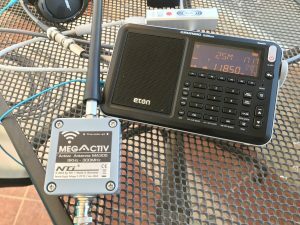 In conclusion, if you’re looking for a truly portable, high-performance DXing set up that can easily be taken on trips abroad etc., right now, the MegaLoop FX is the best possible antenna choice. 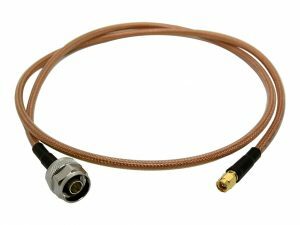 With performance rivalling the Wellbrook loops, but small enough to fit into a backpack, this antenna is a no-brainer for hard-core DXers and casual listeners who want to maximise signal-to-noise and their listening pleasure. If you go over to my YouTube channel Oxford Shortwave Log, you will find over 50 reception videos from this trip, many of which feature MegaLoop FX antenna. 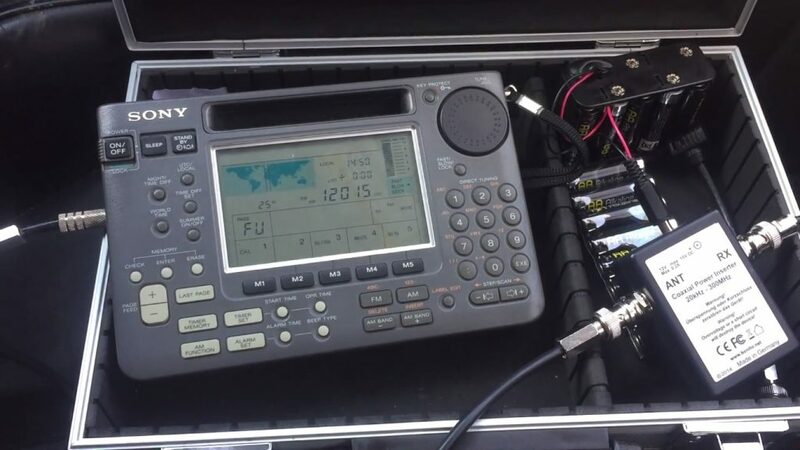 Please also check out the links below which feature a selection of the many catches I made on shortwave and the catches on longwave I mentioned. I wish you all the best of DX for 2019! Clint Gouveia is the author of this article. 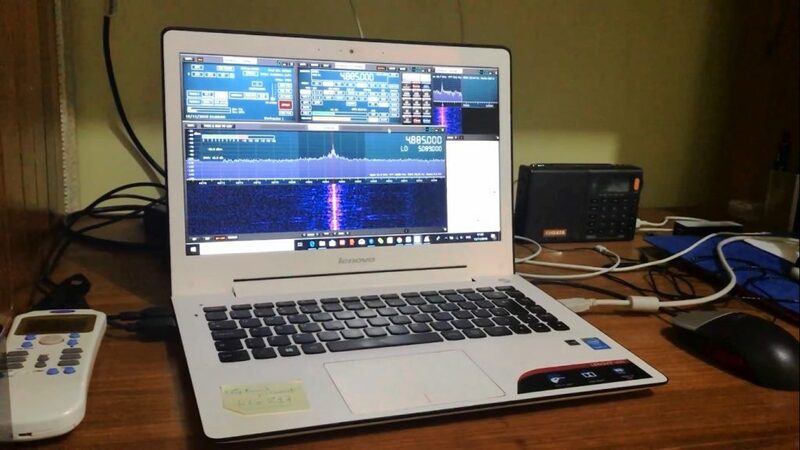 His well-known YouTube channel ‘Oxford Shortwave Log‘ has more than 2,500 reception videos using a multitude of portable, table-top and SDR receivers. 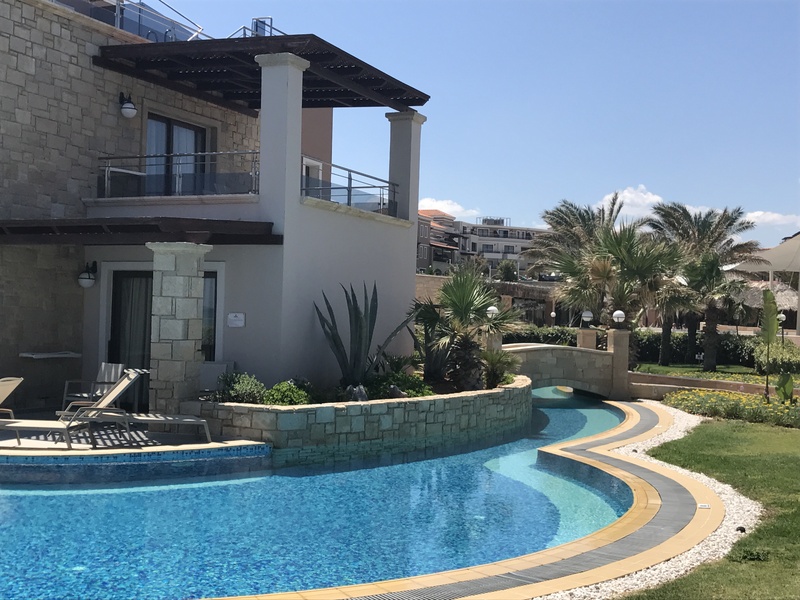 The MegaDipol has been available since May 2018 and is becoming increasingly popular. I have received many queries regarding the correct assembly of this antenna. In these notes I would like to show how easy it is to assemble and erect the MegaDipol. 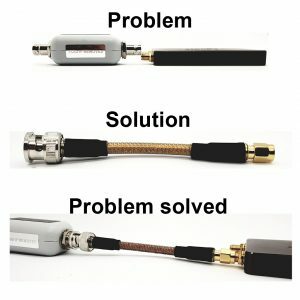 I got a request from a customer who wanted to connect an Airspy HF + to the GI300. The problem is that a BNC adapter and the GI300 are much thicker than the HF + receiver. You could of course take an adapter cable. But the GI300 disconnects the ground and therefore the cable must be very short to avoid interference. Now I have made the customer a very short piece of Hyperflex 5 with the two connectors (BNC to SMA) that is only 10cm long. The result looks very nice and works well. If you have special requests and need a solution, feel free to contact us at office@bonito.net . We’ll see how we can help. More and more we are getting requests from customers who would like to buy cables with all sorts of connectors already attached. That is why we have started to produce and offer custom-made cables. In the new section “Adapter Cables” you can now order various cables with all sorts of connectors., e.g., SMA male on PL-socket or SAM male on N male. The maximum length of a custom-made cable is 500m. The number of possibilities is unlimited and we plan to expand this category further. If you have a special request, please, ask us and we will make you an offer. Registration and reactivation are work again. We tested everything on 10/1/2018 and it worked in every program. We will soon also change the MeteoServer to the new server. For this reason it could that you have have temporarily, for a short time give no access until all name servers have changed to the new address. Due to the move to our new server, the registration or reactivation of our software is currently not working. We are in the process of making the necessary adjustments.